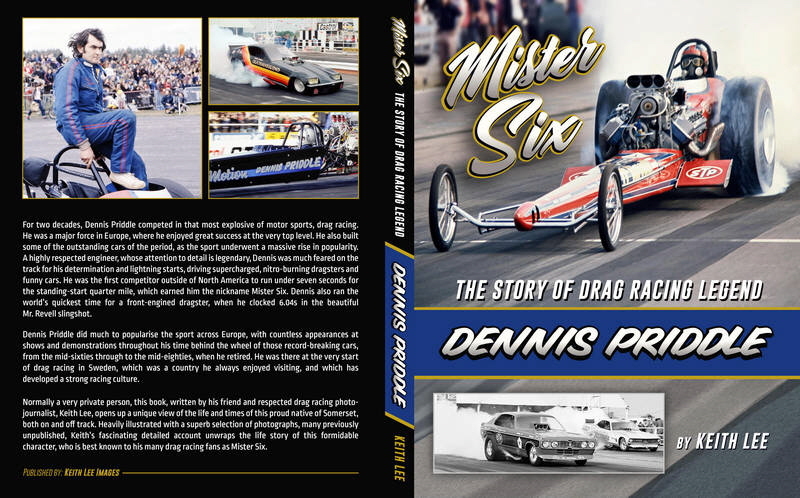 Mister Six book is available for mail-order, only through this web site. © 2018 Keith Lee. All rights reserved.